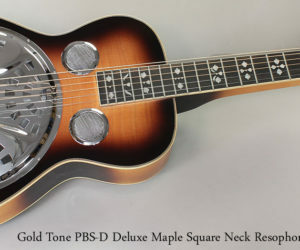 Here’s a lightly used Paul Beard – GoldTone PBS-M squareneck resonator. 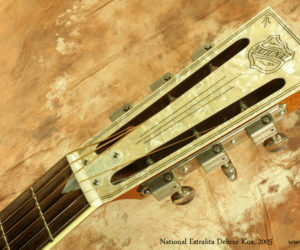 This instrument is in very good condition with only a few very small marks. 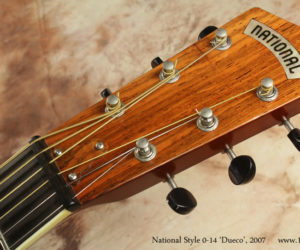 If you’re looking for a good quality squareneck, this could be it! 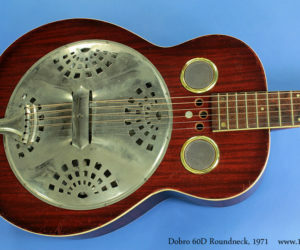 Here is a cool Dobro 60D Roundneck from 1971. 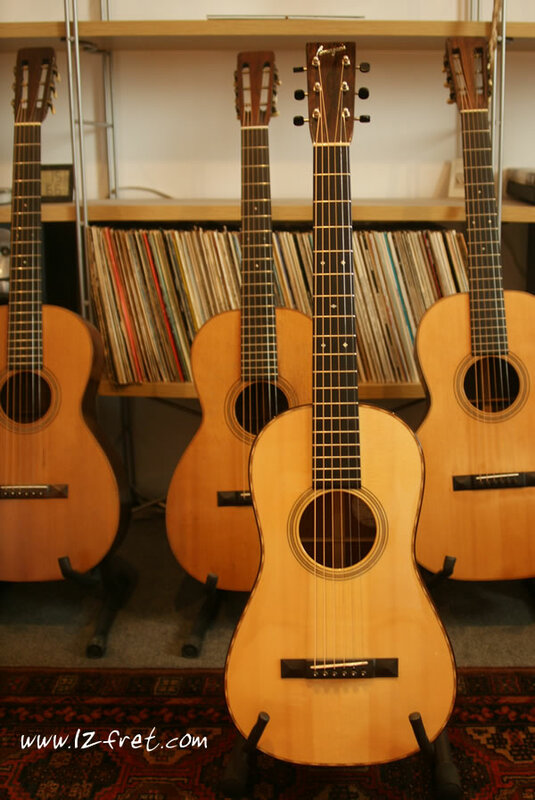 This instrument is not in pristine condition, but could be restored; we’ve decided to leave that for the next owner. 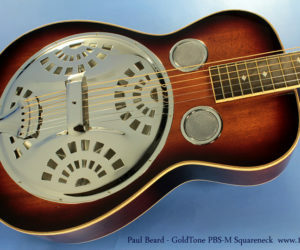 It’s currently set up to work lap-style – with a steel rather than a slide – and in that configuration, it’s quite playable and sounds good!